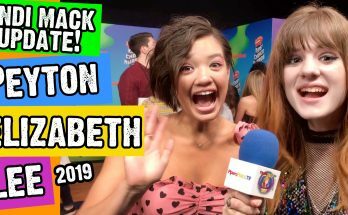 Ian Ziering Talks Beverly Hills 90120, Legacy Keys, Steve & Sharknado! 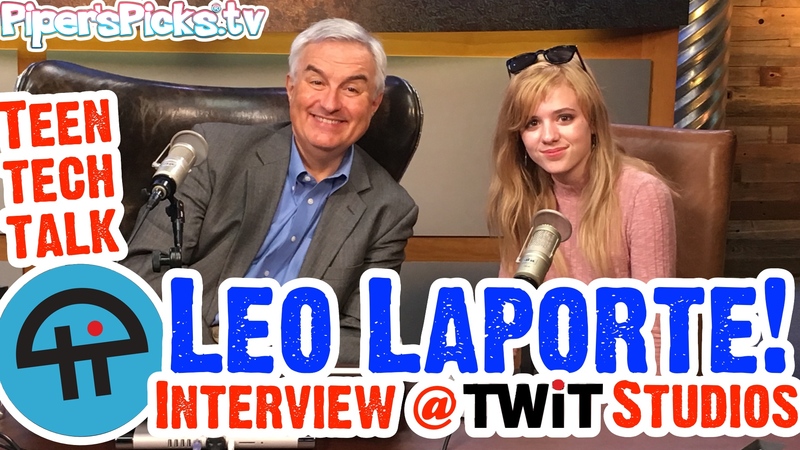 Leo Laporte Levels Up on TWiT! MeGa-AwEsOmE Interview at TWiT Studios! 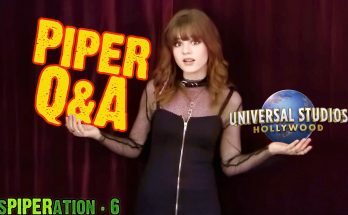 Piper's Picks TV / That's So Sketch! 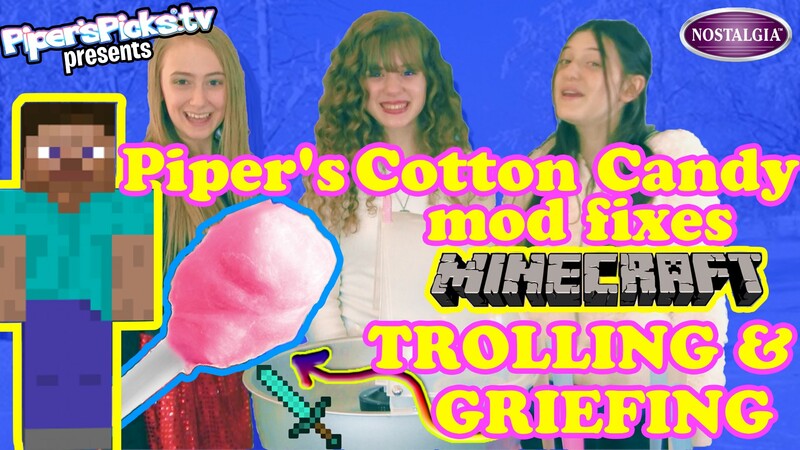 How To Make Gluten Free, Organic Cotton Candy for Kids & Yourself at Home (& Rescue Your Trolled Minecraft World)!